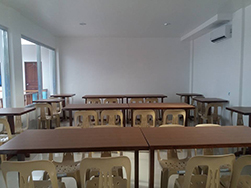 Anilao Beach Buzz and Dive Resort is our base resort, it is located at Anilao proper right side of Anilao pier, the popular night dive spot for critters, we will have facilities such as rooms, restaurant, camera room, video room, dive shop and beach front. 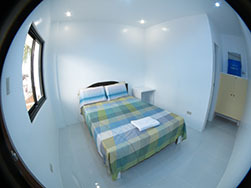 The resort is 5 minutes away by walk from Anilao pier toward the right on a small pathway, beside Aguila Beach Resort. Our pay parking lot is available at the back of resort or you can park at Anilao pier. 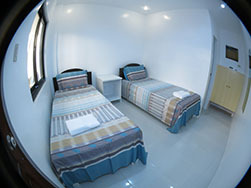 Day trip charged is Php 700 per head for all day trip costumers including buffet lunch. 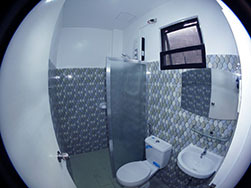 Ala carte meals on menu are available, we have strong Wifi signal throught the resort Free of charge. Speed boat, Jetskis are avaible for other water sports activities.